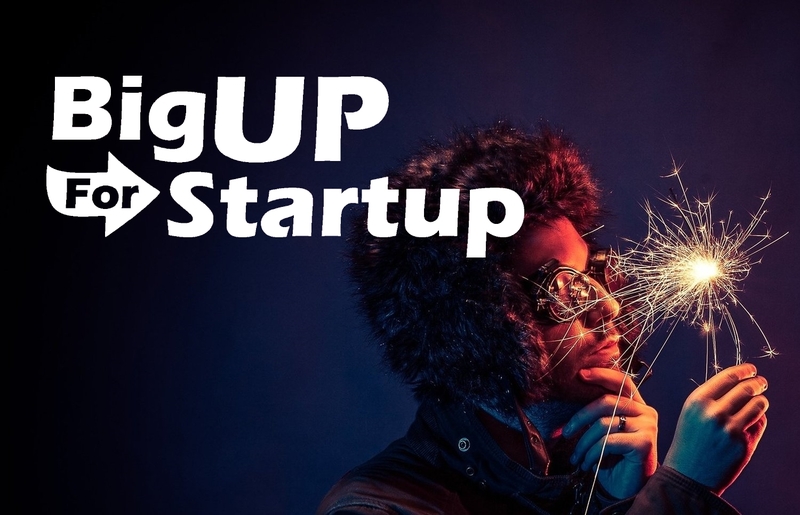 The BigUp For Startup call for projects run by La Poste and partner companies will take place on 6 July. Startups will make their pitches at the Food Use Tech event on 21 and 22 September. Food Use Tech, 67 rue des Godrans, 21000 Dijon, Salle Champagne. Le Groupe La Poste 2019 half-year results will be published on 31 July. The Board of Directors of La Poste, which met today under the chairmanship of Philippe Wahl, approved the Group's consolidated financial statements for the 2018 fiscal year. CES 2019: La Poste returns to Las Vegas!